Hi everyone! Hope you all had an amazing Valentines Day! Now that you have shown love to others, it’s time to show some love to yourself! Sometimes, our daily skincare routine can be a little mundane and monotonous. If you feel like it’s time to mix it up and make me time more fun, read on to learn how! Eye Cream – Take care of your under eyes! Why? Because they have to endure so much rubbing when we are tired and pounds of concealer to cover it up! Glowing Body Oil – Here is a little hack to make your skin glow and luminous! Three ingredients: Oil (coconut, grapefruit, or olive oil) , essential oil(s) and powder highlighter. After you make your body oil (click the link to get the recipe), mix in some powder highlighter! I was suprised at how well it worked out! 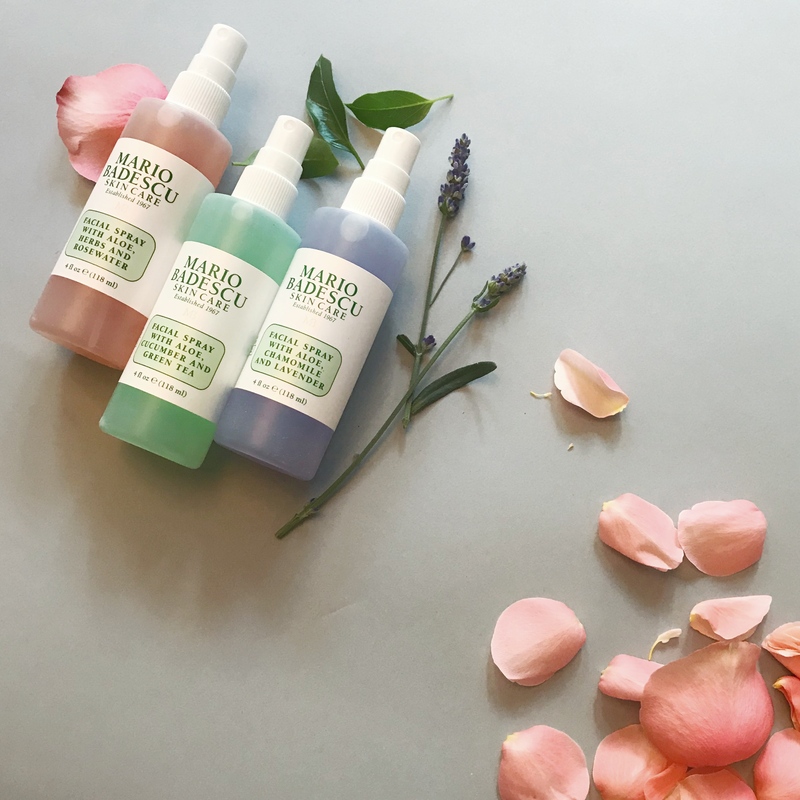 Face mists – After cleansing, exfoliating and moisturizing, finish off with a face mist I love spritzing rose water! But there are other great options such as the Mario Badescu Facial Spray for only $7! Thanks for reading guys! See you soon and as always don’t forget to, stay Chic Neat and Sweet!